Thank you for joining us for The Choose To Reuse Giveaway Hop! This wonderful event is hosted by The Organic Times, Happy Mothering & Earth Faerie Momma. 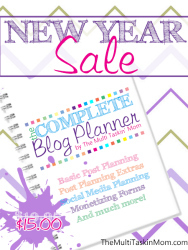 There are 40+ blogs participating and each one of them has a giveaway worth $25 or more. This event will end Friday, August 17th at 11:59pm EST. After you enter my giveaway be sure to hop on over to the other blogs! 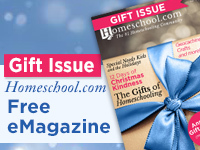 I am thrilled to be a part of this giveaway. I believe most of us have a tendency to not use everything to it’s full potential! If it will take work to fix it, then we tend to throw it out. If it’s something we don’t want, we need to pass it on! There are so many creative people out there, that someone will make use of it! With this thought, I bring you my sponsors! JJ Evensen Art is a husband and wife team, together they create art from the unwanted items of our world. Their beautiful fine wood products from discarded wood, their silverware is purchased from estate sales, shops and from donations. Pumpernickel and Wry thrives on upcycling vintage silverware! From chalkboards, bridal items to custom creations everything created is beautiful! Hand stamping their products versus engraving, brings out the uniqueness in each creation! I am thrilled to bring these two sponsors together! They have provided a prize package perfect for a wedding gift, anniversary or loved ones birthday! Now for the prize package! *Please note ~ Items received will be unique and not exactly as what you see pictured here. The beauty of my sponsors art is found in the upcycling of the old, uniqueness is found in each piece created. Thank you to JJ Evensen Art and Pumpernickel and Wry for sponsoring the Choose to Reuse Giveaway! 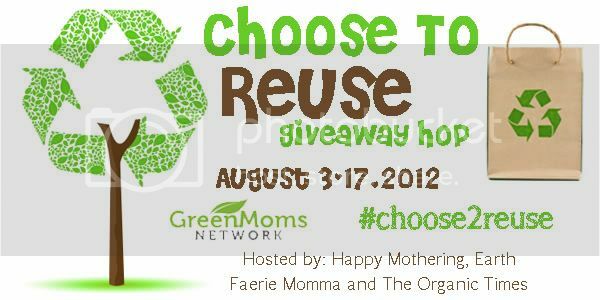 Here are the links to 40+ other Choose To Reuse Giveaways! Simply Helping Him and the other Choose To Reuse bloggers are not responsible for unfulfilled prizes. At Pumpernickel and Wry I like the Miniature Silver Chalkboards! At JJ Evensen Art, I like the Fork Peace Sign Keychain! I love everything on the pumpernicle site for the garden! I have been looking for something for our master bath to hang towels, this would be it!!!! I really like all the earrings. I like the Chalkboard Rustic Silverplate 10.5″ Magnetic Silver Charger. jjevenson I like the windchimes. I really like the 2 Silver Best Forking Friends Fork Cuff Bracelet. People are so clever and talented. To me, a spoon is a spoon is a spoon. But I can appreciate! My Husby would fit in here. He recently built an entire family-sized pirate ship. From discarded packing crates. Love this! Thank you for sharing on NOBH! That is so true! I can be crafty, but I never would have thought about this! I think that’s why I LOVE it so much! From Pumpernickel and Wry, I like the Dessert and Further Testing Required fork and spoon set. I really really like the Spooning Leads to Forking Keychain – my husband eats his baked potatoes with a spoon and I got him to start eating other vegetables with a fork, so a friend has nicknamed him Spork – this would be great to give to him. Lol! That would be great! Yes! So much cute stuff! The coffee spoons are adorable – I love Rise & Grind! I love the Spoon Ring Narcissus 1935! I like the barn board rack with 2 spoons and a fork from their website! 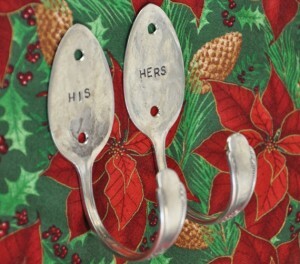 LIVE LAUGH LOVE Stamped Spoon Hook! I like the silverware hooks. I love everything she has! Absolutely! Tons of many cute and unique items! The hooks are so unique! I love the Lovely Cake Server and Knife so cute! I love love love the coat hooks from JJ! Coat hooks are a great addition to a mudroom! Less clutter! 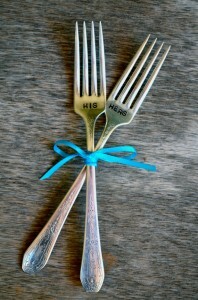 From P&W I love the mom’s cofee spoon and the hapily ever after spoon set! From http://www.jjevensenart.com I like: the big stainless steel wind chimes! My favorite from JJ Everson Art is the Spoon ring ANY size Springtime Pattern. I love all of their unique items! From Pumpernickle and wry I love their coffee spoons, especially the one engraved “Love you a latte”.